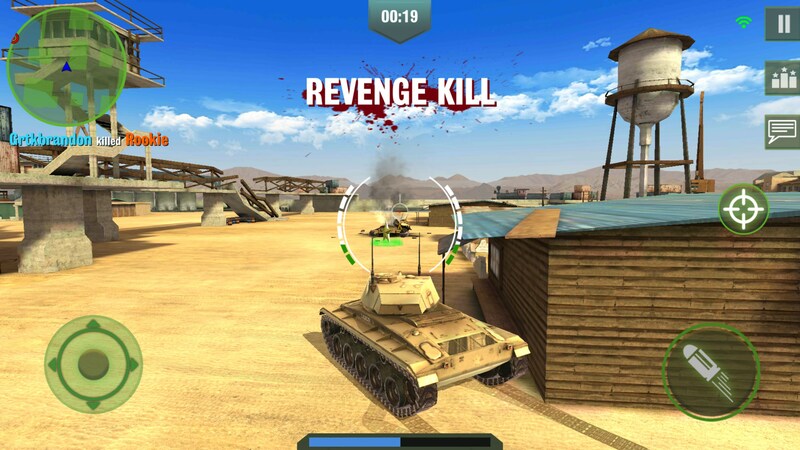 War Machines: Free Multiplayer Tank Shooting Games – Games for Android 2018 – Free download. 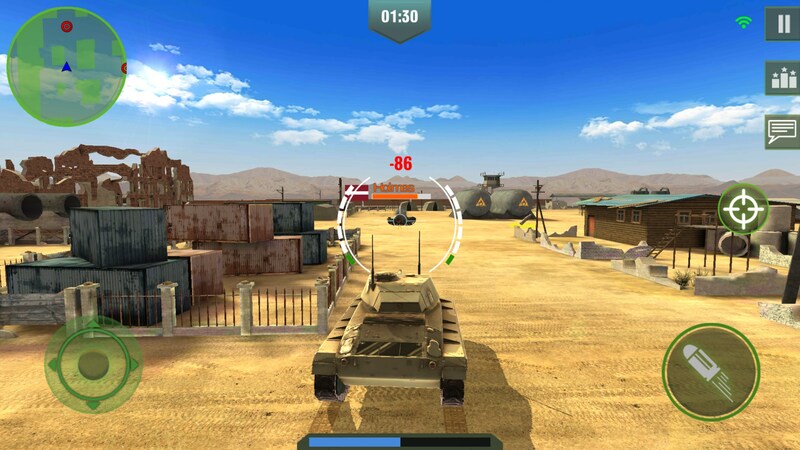 War Machines: Free Multiplayer Tank Shooting Games – A World of Tanks-lite game. 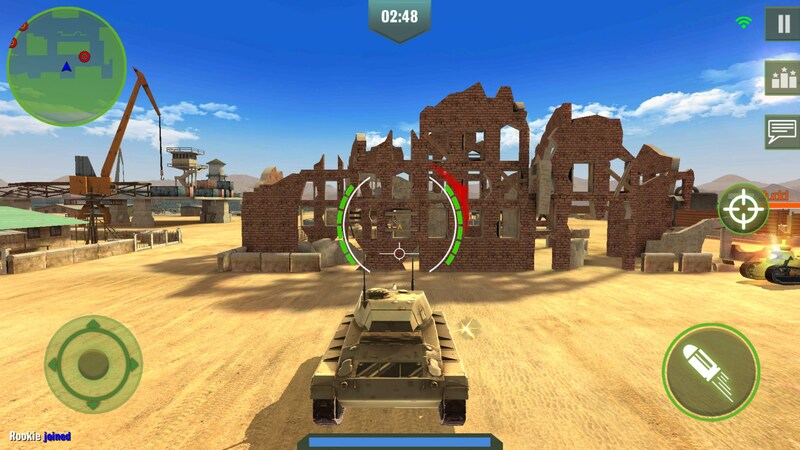 In an effort to capture a bit of the magic that World of Tanks has, developer Fun Games for Free has released a free-to-play mobile tank game called War Machine for Android. 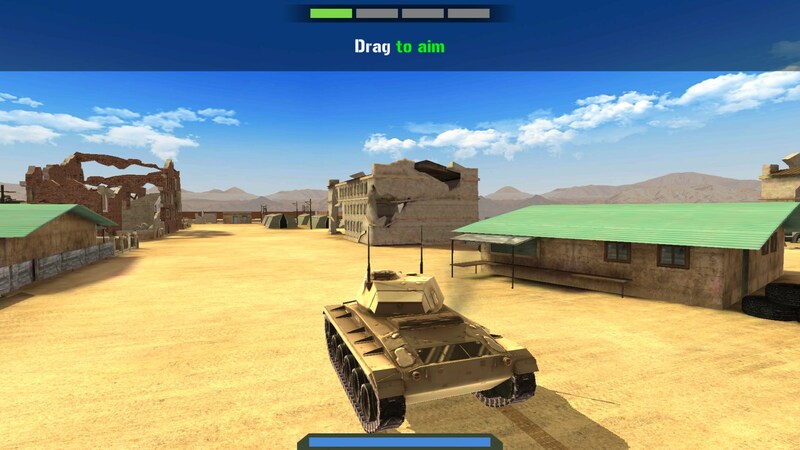 You can’t really draw a direct one-to-one comparison between the games because this is more of a bite-sized arcade version of World of Tanks. The real question I hope to answer today is: Can it scratch that same itch while you’re on the go? 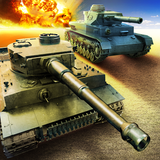 To really get into this game, you have to realize this isn’t going to match the scale of WoT. 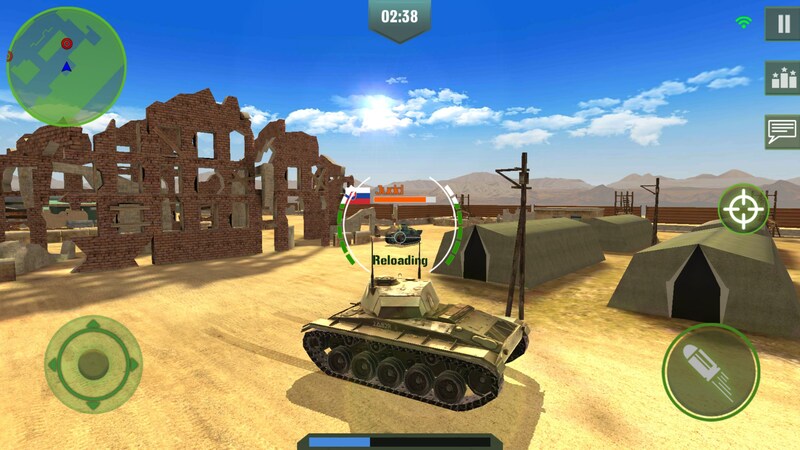 There are limited gameplay modes, like team deathmatch and free-for-all, and the levels are a lot smaller than what WoT players are probably used to. The controls are really simple. There is a joystick on the left side of the screen that lets you move your tank - albeit tank movement is incredibly clunky, and a second joystick on the right side that allows you to move your turret and fire. The movement leaves a lot to be desired. 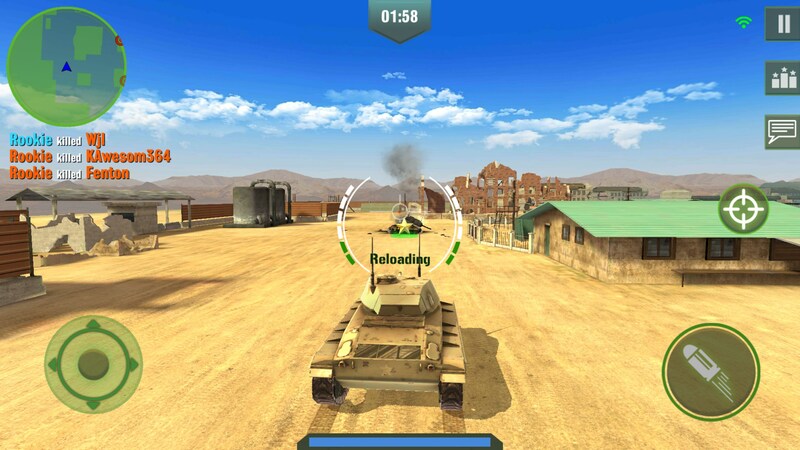 For instance, moving the joystick back-right will move your tank back-left. It’s totally backwards. Hitting tanks on the side and the bank don’t appear to do different damage. Critical hits seemed random, which is just odd. 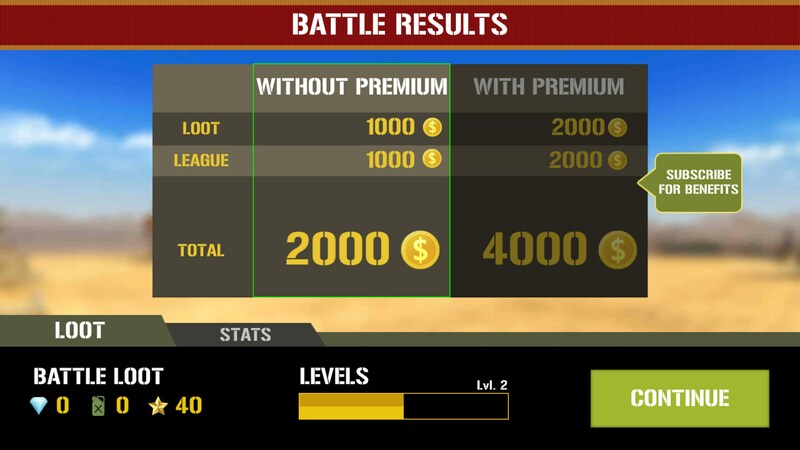 When you end a match, you’ll acquire money that can be used to upgrade various parts of your tank, and you’ll have the ability to buy new tanks, too. 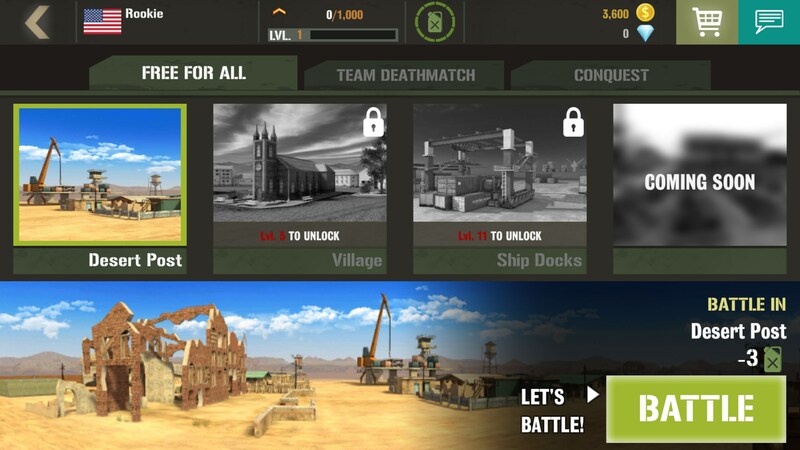 The biggest problem with War Machine is that it’s essentially pay-to-win. 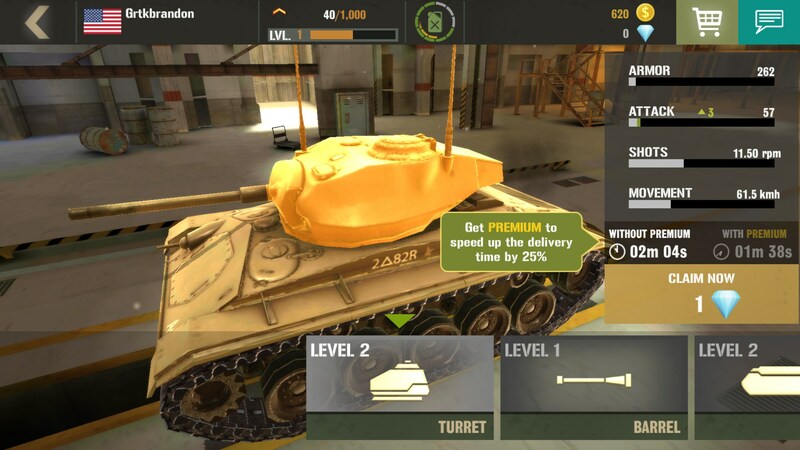 If you spend money in the game then you’ll earn gold twice as fast, you can outright buy better tanks and you can speed up everything. In a singleplayer game that’s all fine, but in an competitive multiplayer game, this is a big no-no. As much as I wanted to enjoy this game, there are just too many things killing it for me.